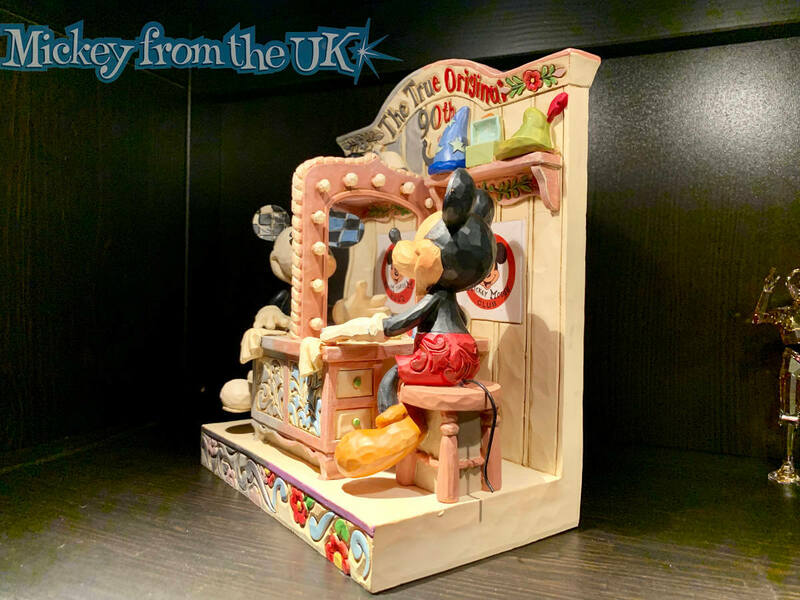 We share and review Mickey Mouse The True Original, the Jim Shore Disney tradition figurine of Mickey Mouse: The True Original. 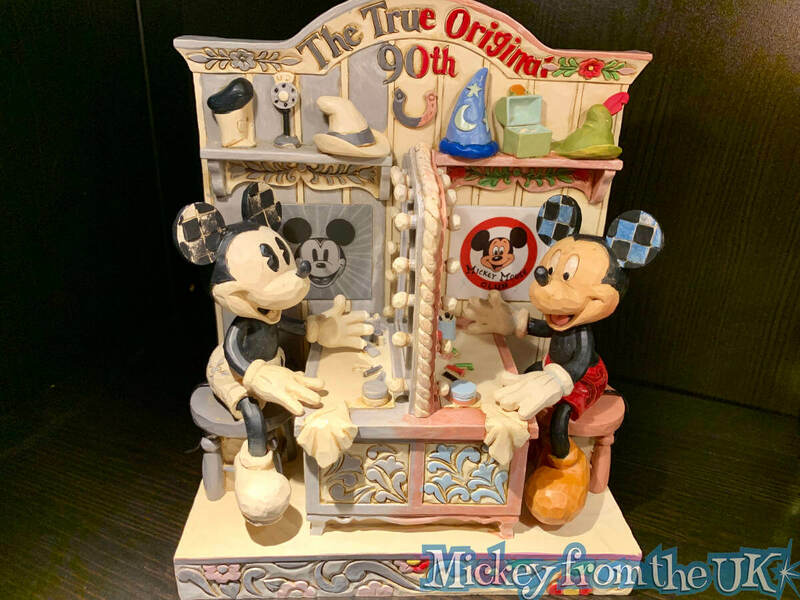 Mickey Mouse 90th special. 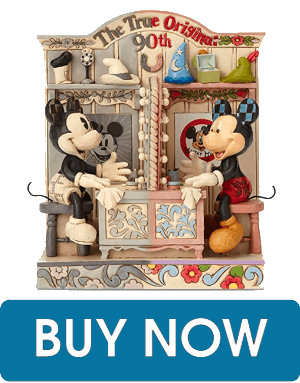 The Disney Traditions collection consists of Disney themed figurines designed by award-winning artist Jim Shore. The collection launched in 2006, and each figurine is hand painted and sculpted in resin. Due to the overwhelming response I got on Facebook and Instagram when I posted a photo of my newly acquired Jim Shore piece, I decided to give it a full review and go into a little more detail about this figure. 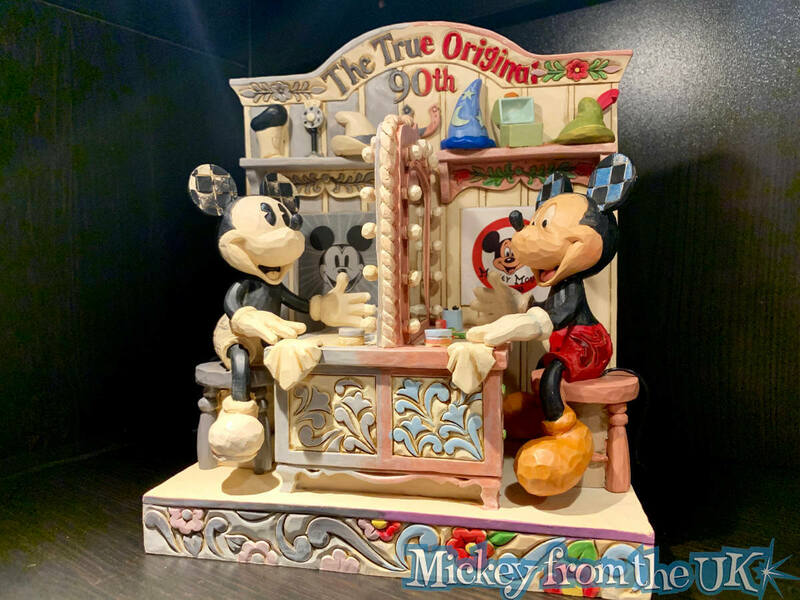 I collect all things Jim Shore Mickey Mouse, and while there aren't too many Mickey Mouse figures coming out for 2019 (my wallet is thankful), this piece was released for Mickey's 90th birthday. Even though it was quite widely released in the USA, getting your hands on it in the UK has been quite tricky. This one is called "The True Original", and I've been trying to get hold of him for a while. He finally popped on Amazon, so I grabbed him as quickly as I could. And this morning, he arrived. This one is a really lovely piece. 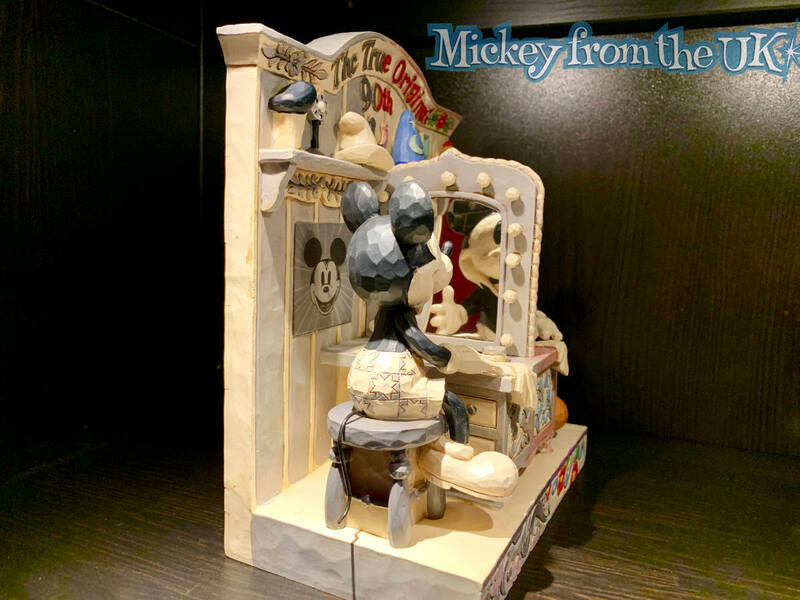 I love the Jim Shore black & white Mickey ones, and this captures old Mickey and new Mickey so well. Click any of the images to zoom in and scroll through. He's pricey, but if you want him, get him. I don't think he'll be easily available soon, unless you want to buy second-hand on Ebay. Get this Jim Shore Disney Traditions for yourself while stocks last below.